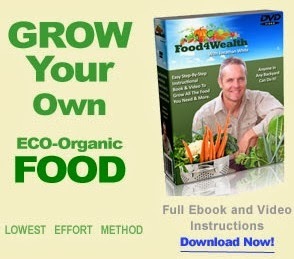 Have you ever thought about self sufficient living but didn't know where to start? 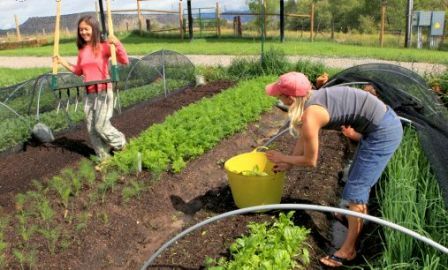 Self sufficient living, also called, farm living, urban farming or homesteading, is essentially being sustainable and self-reliant: you provide your own food, water, and power by relying on outside sources as little as possible. EarthWave Living has many supplies to assist you with living sustainably. You can find anything from providing a solar panel system for your home, to long term food storage, to storing and pumping your own water, to hand cranked solar radios, to kitchen appliances and products, to gardening products and seeds, to emergency preparedness medical first aid kits, and nearly all aspects of self sufficient living. 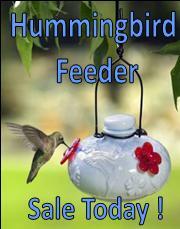 Being able to feed yourself consistently is one concern many folks have about self sufficient living. But, growing your own food isn't impossible and, in fact, presents itself as an affordable option. There are several products for growing your own food, as well as storing, preserving, drying, and freezing it. EarthWave has heirloom organic canned seeds, pressure cookers, canners, food dehydrators, fermenting crock pots and efficient appliances. They also offer the premium Mountain House, Provident Pantry and Alpine Aire foods. You can keep these dehydrated and freeze dried foods as long term food storage backup in your pantry or take them along for your next camping trip. Another aspect of self sufficient living is providing a water source. Electric pumps are the most efficient option for retrieving water but, in case of a power outage, it is vital to have a hand water pump available. EarthWave carries the high quality Simple hand water pump for such a purpose. Water being the #1 most important item to store, they have high end portable storage water tanks and rain barrels for living in the city or country. Additionally, filtering out any bacteria or viruses is very important, and, before you drink, you can filter your water with a Berkey water filtration system. 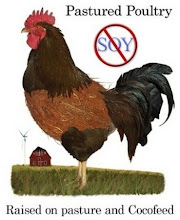 Although such important additional supplies as hand cranked solar radios, hand-powered grain mills, pre-made portable Amish chicken coops, tumbling garden composters, and medical first aid kits all contribute to sustainable living, one vital aspect of being self sufficient is providing your own power. Equip your home with a solar panel system to replace most if not all the electricity you would ordinarily obtain from the grid. EarthWave also offers solar panels for homes, and RVs, off-the-grid appliances, and all of these solar panels can be mounted to various locations. Enjoy riding the wave to Self-Sufficient Living!